How To: Naturally Destroy Nasty Weeds & Pesky Bugs! But don’t fret!!! 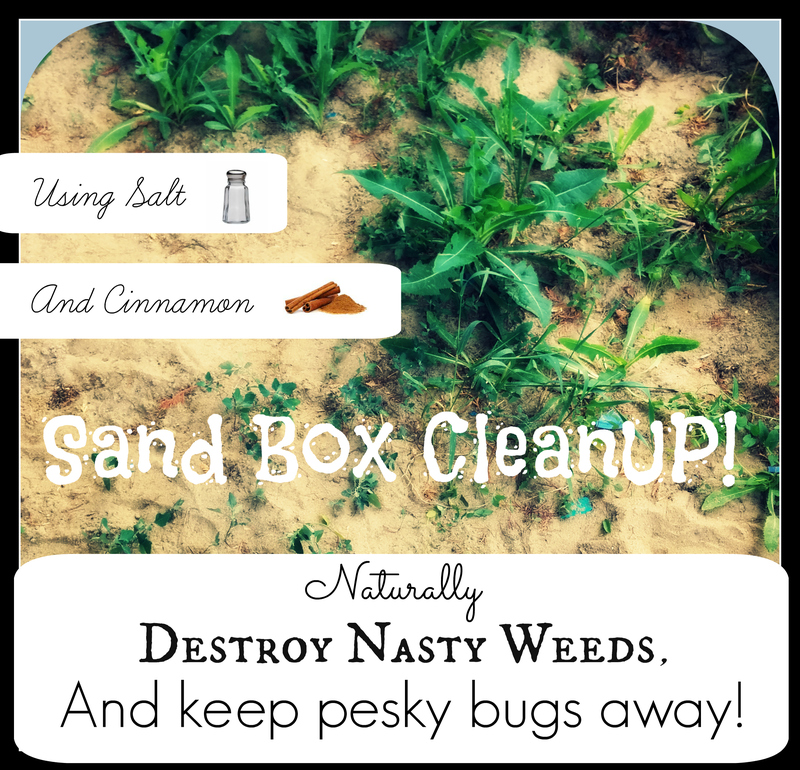 With just two simple ingredients you can easily prevent weeds from coming back, keep pesky critters out, and… your sand box will smell amazing too!!! So what are these two special ingredients, I’ll bet you are wondering…. Salt & Cinnamon!!! Ta-da!!! Yes, it’s that simple! A very wise friend once told me, that salt will dehydrate and exterminate your weeds, and that cinnamon will keep the bugs out! 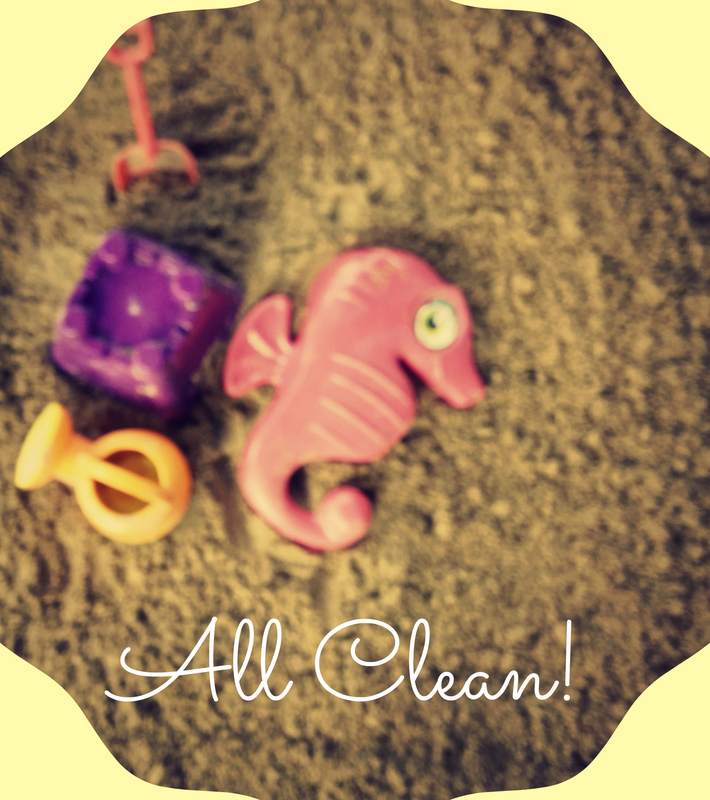 This entry was posted in HOMEKEEPING and tagged Box, Bugs, Cinnamon, Clean, clean up, Destroy, Naturally, Salt, Sand, sandbox, Weed Killer, Weeds, Yardwork by Sarah. Bookmark the permalink. Ok for a sandpit but no good in the garden sadly. Salt will kill everything! I’m wondering how long this lasts? Till the next rain? All summer? This is great! I am going to try it around our steps out back. If I was careful not to get the salt on any of my flowers, could I put it in my flower bed? I just spent 6 hours weeding on Saturday and it was awful! NOOO! Do not Salt the earth anywhere near where you want stuff to grow. Salt will wash into neighboring areas when it rains (or snows and remains in the soil and ground water. Should you use regular table salt or salt that you clear ice away with? Salt from roadways in the states that get icy roads is actually becoming a problem for our lakes. I fully realize that any that we would use on the cracks in the sidewalk or in sandboxes is a relatively small amount, but it does kill plants, any kind, anywhere, if in high enough concentration. Just keep that in mind if you choose to use it.